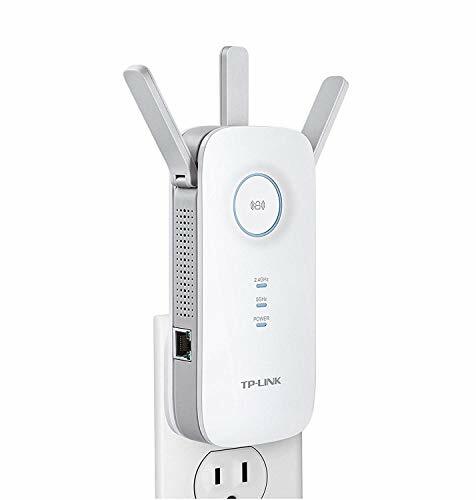 A WiFi Extender/Repeater/Booster is meant to extend the coverage area of your WiFi network. 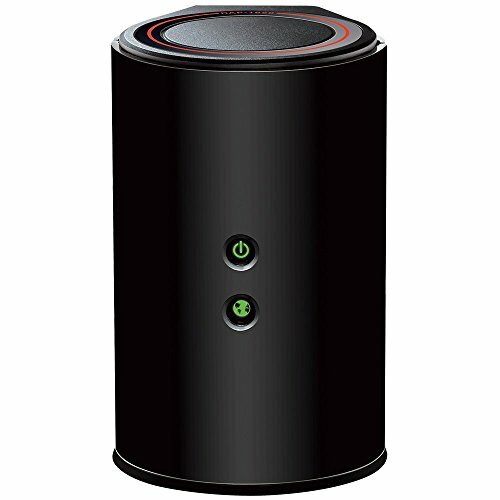 It works by receiving your existing WiFi signal amplifying it and then transmitting the boosted signal. 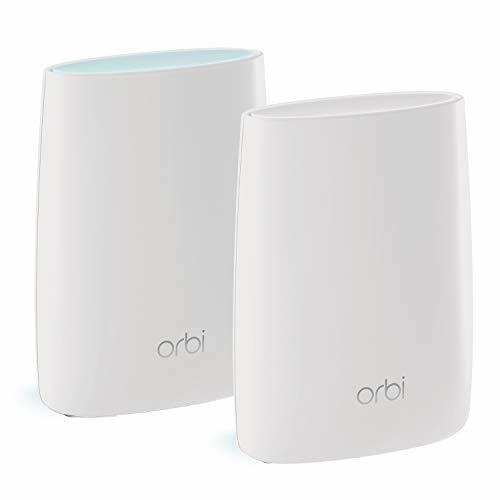 If your WiFi network isn’t covering the whole of your home or office and you don’t want to pay for a brand new router or mesh WiFi kit. 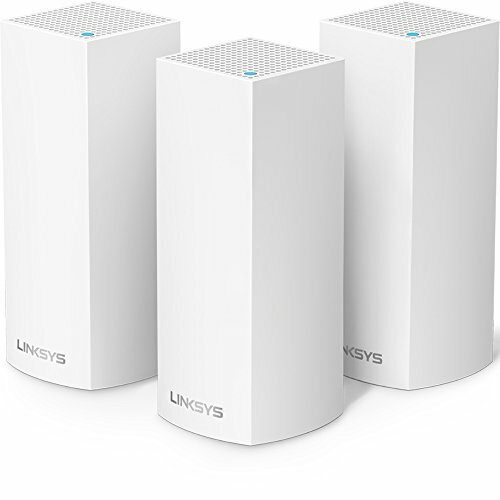 So, if you’re looking for a suitable WiFi extender then these are some of the best WiFi Extenders 2019 in the business.